SharPharMade's Blog: "The Ultimate Crafter's Companion Ultimate Bundle" ... ON SALE!!! 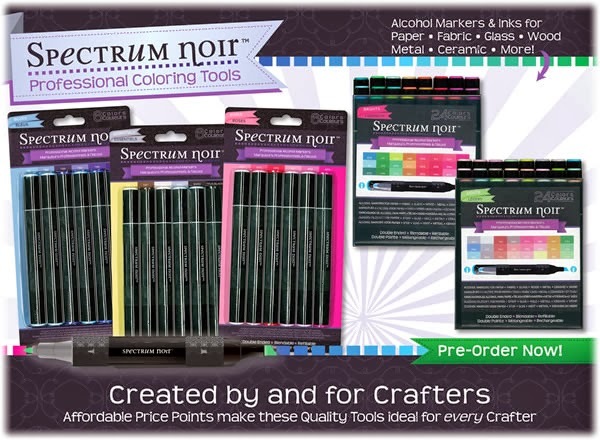 "The Ultimate Crafter's Companion Ultimate Bundle" ... ON SALE!!! In the BUNDLE, 'YOU' get ALL of this, worth a retail value of over $175.00! PLUS... All orders shipped within the United States receive Free Shipping! Sorry, Free Shipping For Alaska and Hawaii excluded. Offer valid on Retail Orders only. An alternative special offer is available for wholesale accounts, please login to your account to view pricing. This fantastic holiday bundle includes The Ultimate Crafter's Companion and all of its available accessory embossing boards, DVDs and booklets. With a retail value of over $175.00 it's a deal you won't want to pass up. The DVDs alone retail at nearly $60.00 and include 36 projects for nearly 9 hours of instruction and fun! Limited stock is available, so order yours today! Makes a great gift for the crafter in your life!